Born in 1929 in Columbia Mississippi, Martha was the only daughter of Joseph Ray and Marie Petersen Mayfield. On Wednesday, February 6th, 2019, Martha passed into eternal life. She was in her 89th year. Martha grew up and attended school in Columbia and went on to the University of Southern Mississippi where she graduated with a Bachelor of Arts in Music. An accomplished pianist she received a full piano scholarship all four years. In an answer to God’s call for her service she enrolled in the General Assembly Training School for Lay Workers (Presbyterian Church in the United States now Presbyterian School for Christian Education) and graduated with a Master of Religious Education. While she was at PCSE Martha met Robert “Bob” Newcomb a student at Union Theological Seminary and they were married in August of 1954. Martha served along with her husband in the ministry of churches in Chalmette, LA, Bastrop, LA, Elk Hills, WV and briefly in Phillipi, WV. Martha and Bob had three children Margaret Marie Newcomb-Lewis, Martha Rebecca Johnston (Kevin), and Charles Robert Newcomb (Pam). She had seven grandchildren Sarah Beth Janney, Michael William Janney, William Matthew Newcomb, Richard Mayfield Hunter, Robert Joseph Newcomb, Peter Gerard Newcomb, Robert Pierce Johnston, and a great-grandson Kedric Gerard Branford. 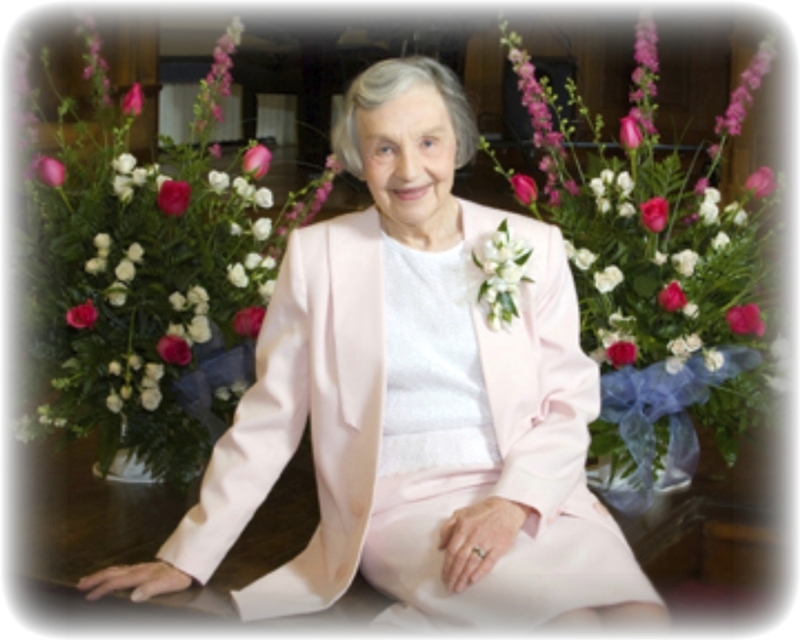 In addition to her lifelong service to the church Martha taught piano, was a music teacher in public schools and for many years was an active staff member and music teacher for Children’s House Montessori School in Beckley from 1979 to its closure. She served as the Associate in Congregational Care for the Beckley Presbyterian Church from August 1981 to her retirement in July of 2003. Martha was preceded in death by her parents, her husband Bob in 1978, brother in law William “Bill” Newcomb, sister in law Margaret “Peggy” Neuhaus and son in law Charles Cameron “Cam” Lewis. The family wishes to thank the staff of the Villages of Greystone where Martha was a resident from 2011 until her death for their genuine care, support and friendship. We also wish to thank Dr. Suresh Thomas and staff for their care over the years as well as the staff of Hospice of Southern West Virginia who provided care and support during the last week of her life. A Service of Witness to the Resurrection will be held on Sunday, February 10th at 3:00 PM at the Beckley Presbyterian Church 203 S. Kanawha Street Beckley, West Virginia with Rev. Cameron Harkness officiating, Visitation will be prior to the service from 1:00 – 3:00 PM at the church. In keeping with Martha’s wishes scattering of ashes in the BPC Memory Garden will follow the service. In lieu of flowers, donations may be made to The Beckley Presbyterian Church and Hospice of Southern West Virginia.